There is neither money nor direct order. The self-proclaimed Donetsk and Luhansk self-proclaimed people's republics (DPR ad LPR) will not hold election this autumn as planned, the Russian news website RBC has said quoting a source close to the Kremlin. Three sources close to the DPR and LPR leadership confirmed this information. 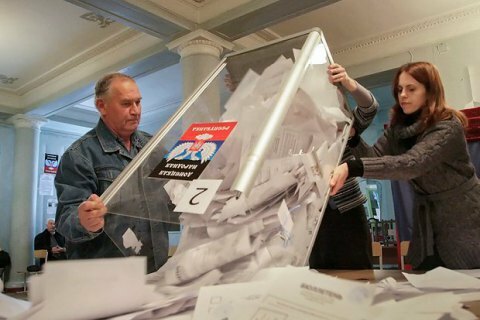 Elections will be delayed due to a number of factors, including the lack of direct need to re-elect deputies and leaders of the republic, risks to the Minsk talks and prospects for new sanctions. As a result, there have been no preparations for elections. Moscow has allocated no money or direct instructions. Sociologists from Moscow came to Donetsk in the summer to check the local sentiments. Their findings turned out to be "very unfavourable for the current team". Leonid Pasichnyk has been the head of the LPR since November 2017while Oleksandr Zakharchenko has headed the DPR since 2014.